Scottish Sommelier, Neil Taylor (of Carrick Wines and previously Eichardt’s in-house Sommelier) will be hosting the tasting which will include five fantastic Single Malt whisky’s. 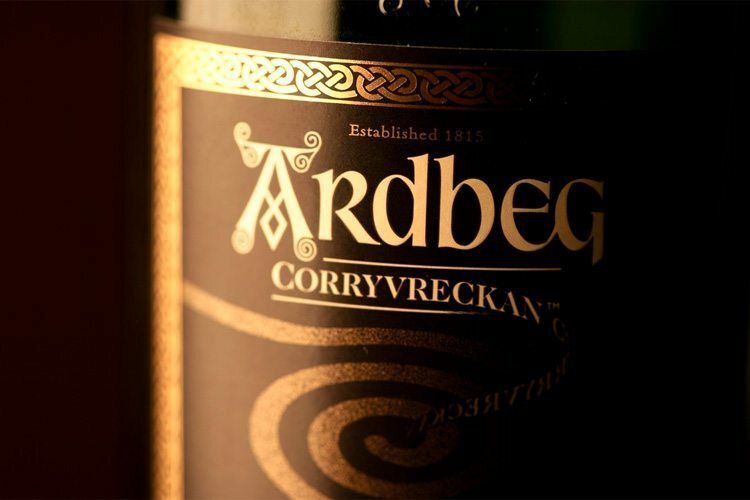 The theme for August’s tasting is “peaty Scottish single malts” and will feature the Ardbeg Corryvreckan – known as “the untamed spirit of Islay”. Neil is currently arranging for some very special bottles for this tasting – this is one not to be missed for those who love (or are interested in developing a palate for) peaty whisky’s!